Here are some great reasons that we think Liverpool makes a fantastic location for any business. For centuries, Liverpool has been a major trading hub and industrial centre in Britain. To this day, it attracts countless investors and entrepreneurs who want to ensure a bright future for their organisations. In this post, we’ll go over five of the biggest reasons Liverpool makes a great location for your business. One thing about Liverpool that attracts many business owners, particularly industrialists, is that it’s significantly cheaper to operate there. Compared to most other places in the UK, offices, retail shops and industrial units cost much less to purchase or rent in Liverpool. 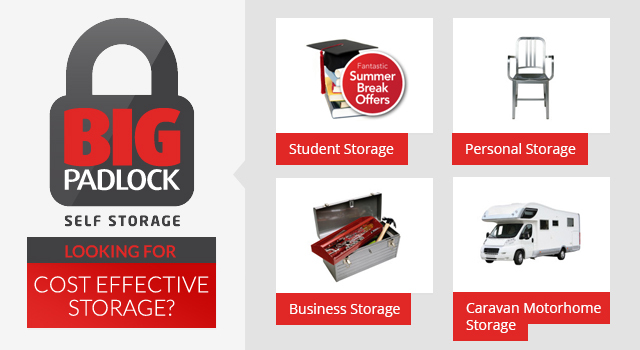 These savings can be reinvested into your business, allowing you to pay for additional resources, staff or stock. Another quality that makes Liverpool an attractive home for business owners is its great transport links. It’s directly connected to some of northern England’s major motorway networks, has the Liverpool John Lennon Airport nearby, not to mention sea trade links through its active port. A business can’t survive if it lets its talent stagnate. Luckily, Liverpool takes care of this as well. The city’s John Moores University is a highly prestigious institution, and every year produces countless first-class graduates, particularly in the fields of engineering and biosciences. With many of these graduates looking for an entry-level job in the local area, business owners will have a consistent source of quality candidates to choose from. Liverpool has always been a major industrial hub; today there are significant clusters of industrial businesses covering a range of niches, most notably logistics, biosciences, and automotive. There are also a range of helpful B2B firms, covering things like digital marketing and graphic design. This makes for a reliable supply chain and great outsourcing potential. 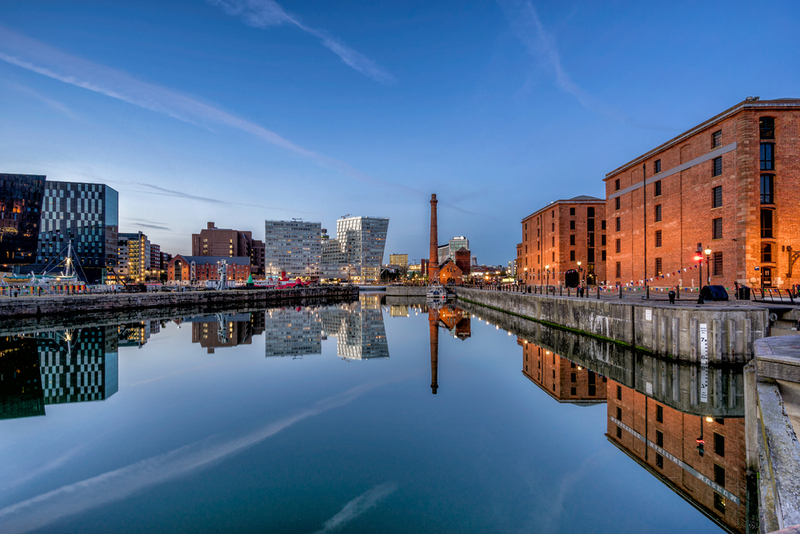 Though it isn’t widely known, Liverpool has a large and influential professional services sector to rival London’s. While the university is great for start-ups, larger business owners will have no problem staffing the upper echelons of their organisations with some of the best minds in the UK. For a great selection of property to rent in Liverpool, browse our website at http://www.centaurproperties.co.uk/properties or get in touch today and allow Centaur Properties find the right property for you.